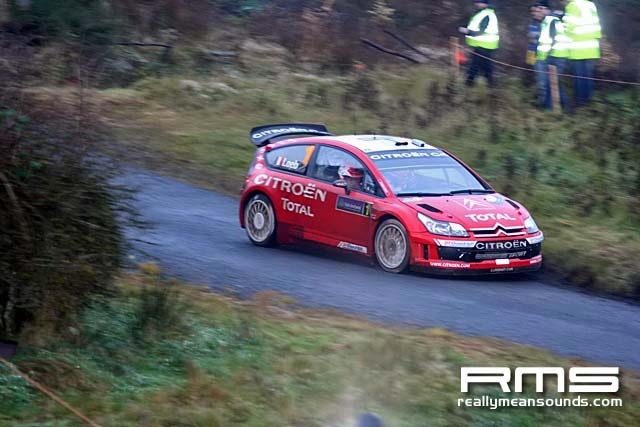 Frenchman Sebastien Loeb steered his Citroen C4 WRC through the final stages today (Sunday 18th) without incident to take victory in the inaugural Rally Ireland WRC. Loeb completed his victory with a 53 second lead over his Citroen team-mate Dani Sordo and Finn Jari-Matti Latvala, taking his first WRC podium, finished third. 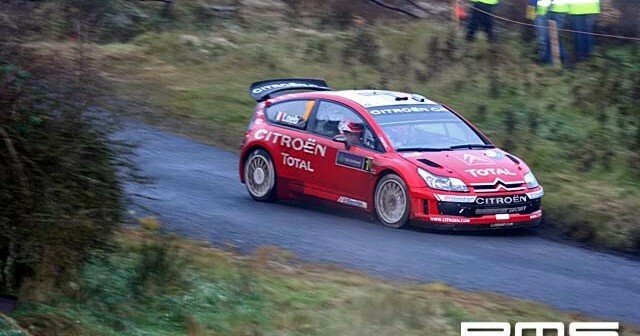 Loeb now takes a six-point advantage over Finn Marcus Gronholm into the final round of the Championship, Wales Rally GB, in two weeks” time. Ford Motorsport”s consolation came in the form of winning their 2nd consecutive WRC Manufacturer”s title courtesy of Mikko Hirvonen”s 4th place finish. Loeb was presented with the Hands Across the Divide trophy by Ministers Mary Coughlan and Margaret Ritchie, representing the Irish and Northern Ireland governments. The trophy represents the cross-border co-operation of Rally Ireland. Gareth McHale led the Irish challenge over the weekend and gained his second points finish in the WRC when he came home in 8th place. Previously, McHale finished 6 th in Rally Mexico 2006. Fermanagh driver Niall McShea completed an excellent weekend for Irish rallying when he took victory in the PWRC category. McShea previously won the PWRC Championship in the WRC in the 2004.